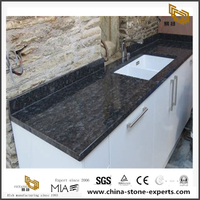 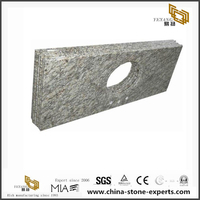 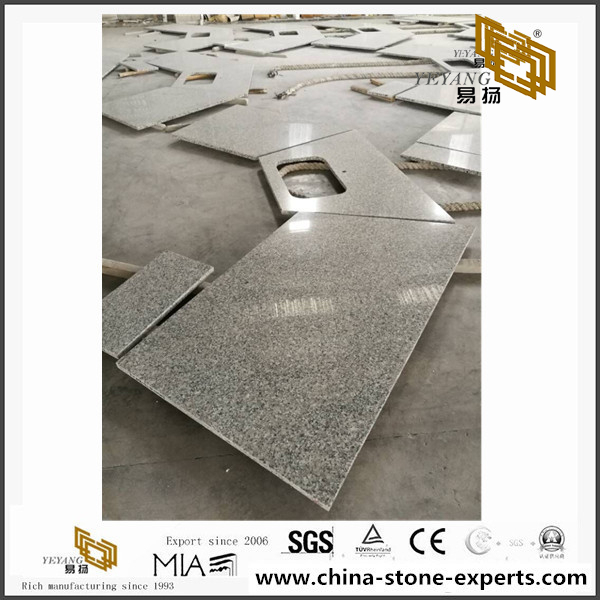 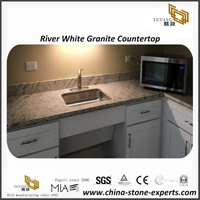 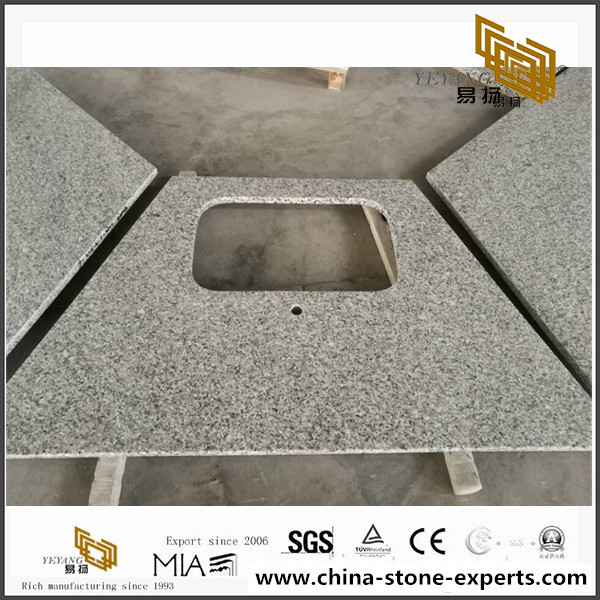 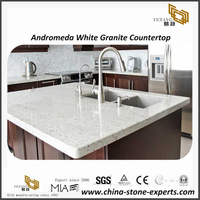 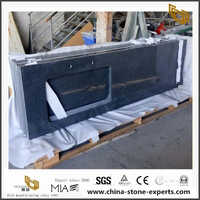 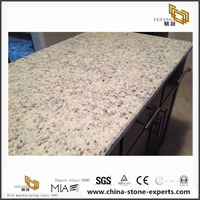 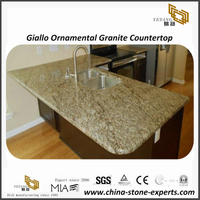 These Swan White Granite Countertops Project are our new order, Yeyang Stone Supply quality granite,quartz,marble countertop or vanity top with competitive price,if you have any interest,please inquiry now! 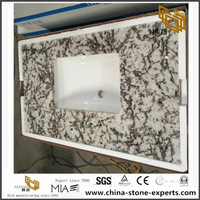 5.Sample for your quality value. 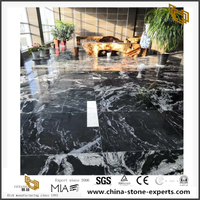 If you're interested in our Marble, pls feel free to contact us! 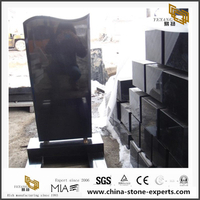 1.Q: How do you guarantee the quality for us? 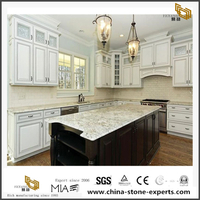 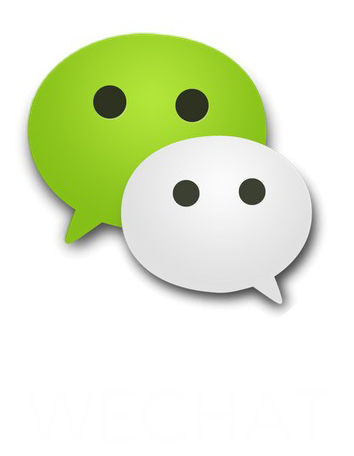 A: YEYANG is always looking for long term cooperating clients. 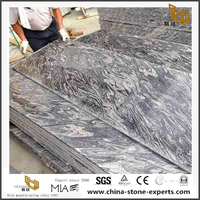 During the past 5 years, we have 30% - 40% yearly increasing on export, we are proud on that during the difficulty period of global economy. 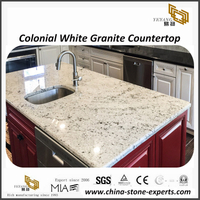 Quality is the base of our development! 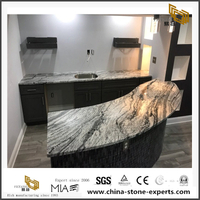 You will see our machines are mostly up-to-date, we have 10 years’ direct export experience in USA, Europe market and 20+ years’ manufacturing history. 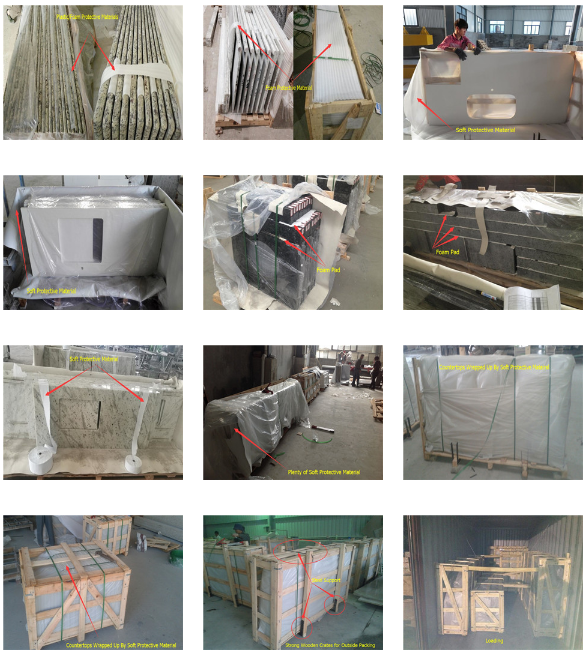 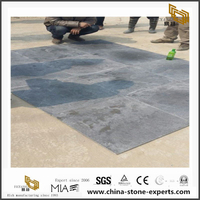 We have a team of quality inspection on very production step, always send pictures before shipment for your approval and use the strong packing. 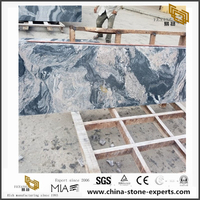 2.Q: Where is your marble factory? 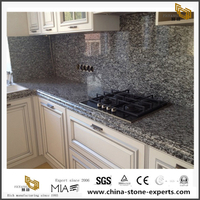 A: It’s located in Nantong city, just one hour’s car driving to Shanghai and 2.5 hours far from Pudong airport. 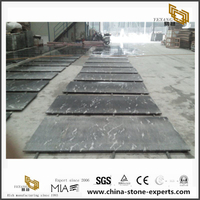 3.Q: How is your marble factory? 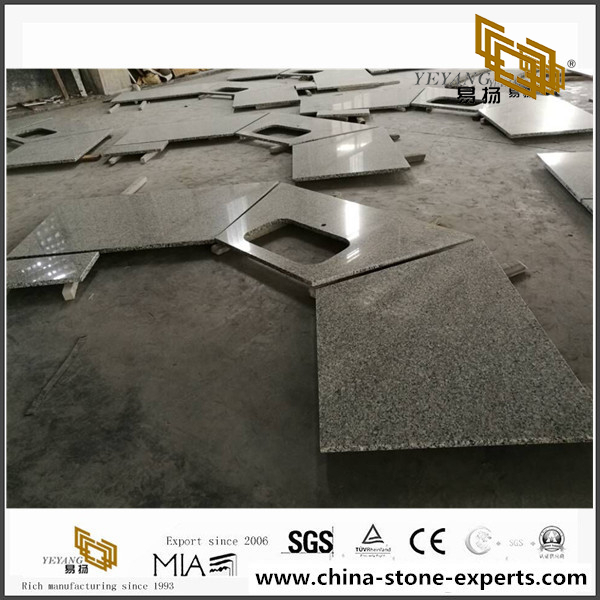 A: It’s a new factory we just established in 2015 and mainly processing China marbles (more than 20 marbles). 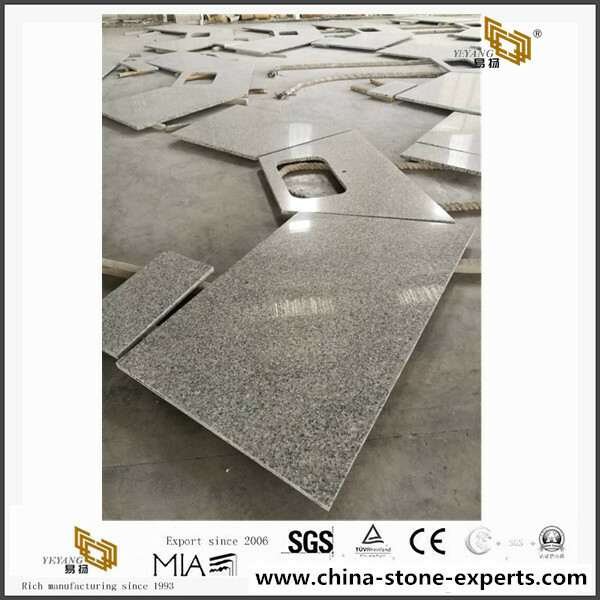 This factory covers about 45,000 square meters and equipped with KEDA gangsaw can cut the slabs 1CM, 2CM AND 3CM. 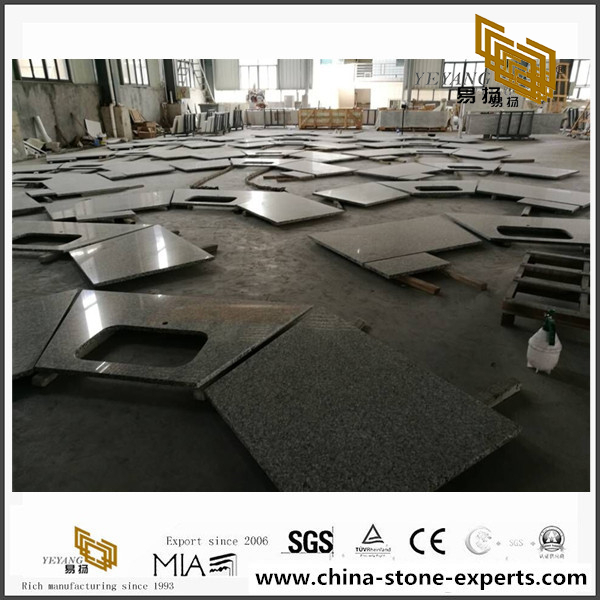 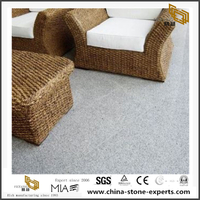 It’s also equipped with automatic polishing facility and dry line, 4 CNC cutting machines. 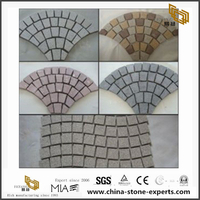 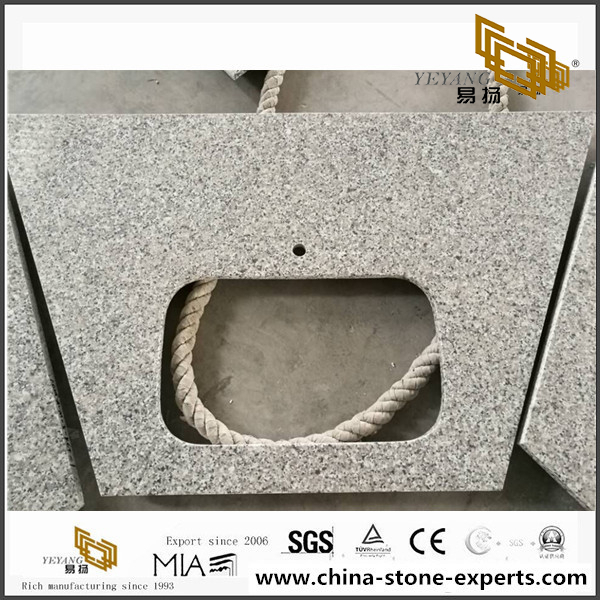 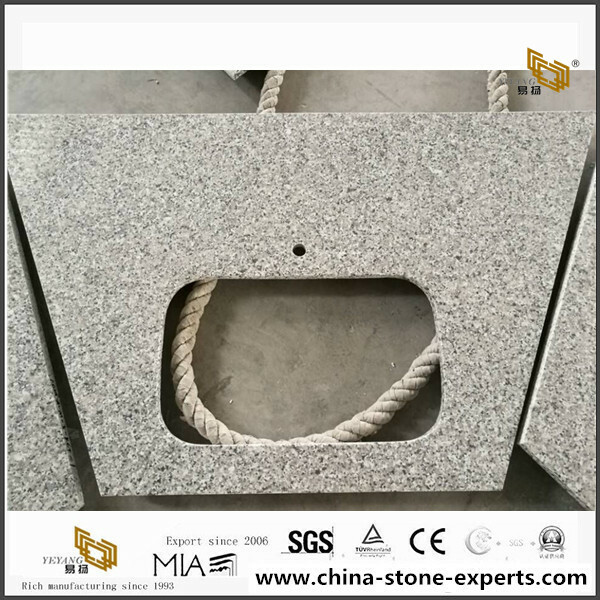 We use Italian abrasive tools to get the best polishing, that is why the Italian & Australian quarry owners sent blocks to us to process, they are happy with our quality!